True to form, I completely forgot to add a new random image. So, almost two weeks late, here's one. 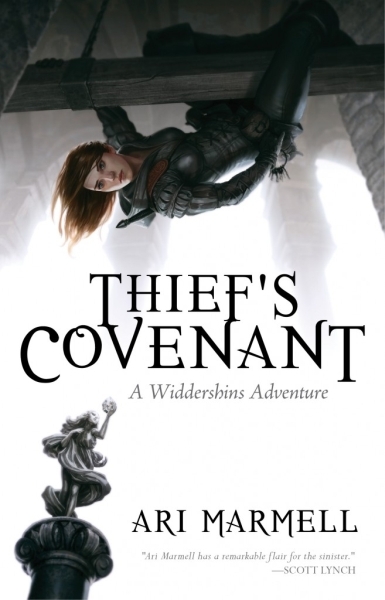 It's the cover for Ari Marmell's Thief's Covenant, as created by Jason Chan.